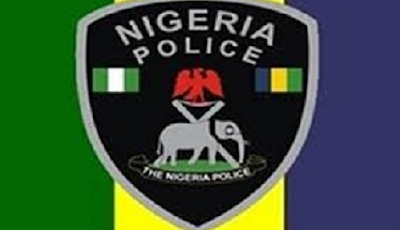 A new Commissioner of Police for the Federal Capital Territory, FCT, Sadiq Bello, assumed duty at the FCT Police Command Headquarters today after a handing-over ceremony with his predecessor, Musa Kimo, who has been redeployed. A press release signed by the command spokesperson, Anjuguri Mamzah said Mr. Bello holds a Bachelor of Arts Degree in English from Bayero University Kano, BUK. He was appointed into the Nigeria Police Force in 1988 as Cadet Assistant Superintendent of Police, ASP. Prior to his recent posting to the FCT Police Command, Mr. Bello was the immediate past Commissioner of Police, Nasarawa State Police Command.